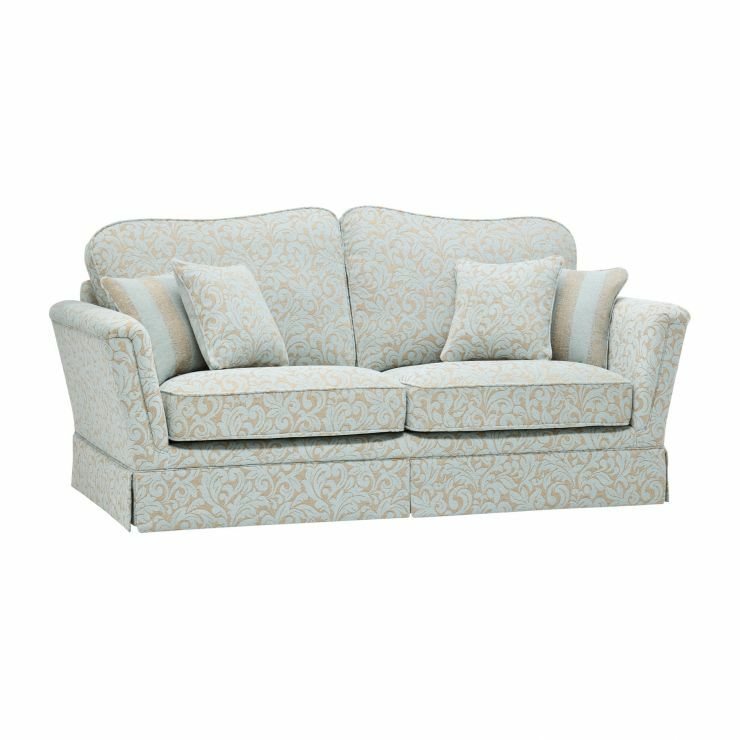 The Lanesborough 3 seater sofa is a classic addition to your living room. 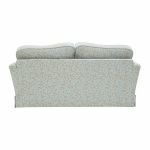 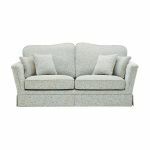 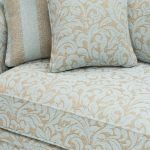 Upholstered in a delicate floral fabric, it features coordinating patterned scatter cushions, and a slim silhouette, completed with an upholstered skirt for clean lines throughout the piece. 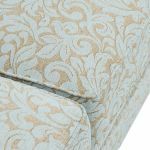 The traditional elements add a touch of class to any room, while our high quality construction techniques mean this large sofa will look great for years to come. 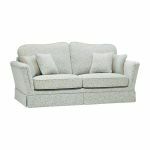 The range features signature design details such as high flared arms which help to maximise the seating area, comfortable and supporting dual foam seats, which require no plumping or turning and always keep their shape, and high quality blown fibre back and scatter cushions, creating the perfect place to sit back and relax at the end of the day. 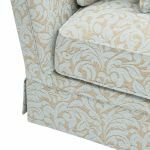 The frame incorporates hardwood, and uses screwed, glued, and pinned joints to ensure excellent strength and durability over time. 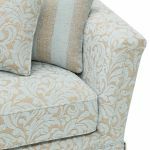 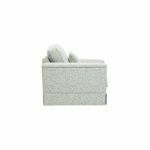 Browse our great full range of Lanesborough products, including a stylish wing chair and handy storage footstool.